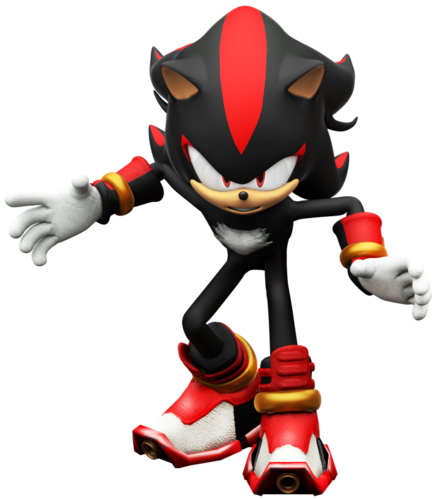 shadow of sonic boom lets go. fdhgfghfhhgfgh. 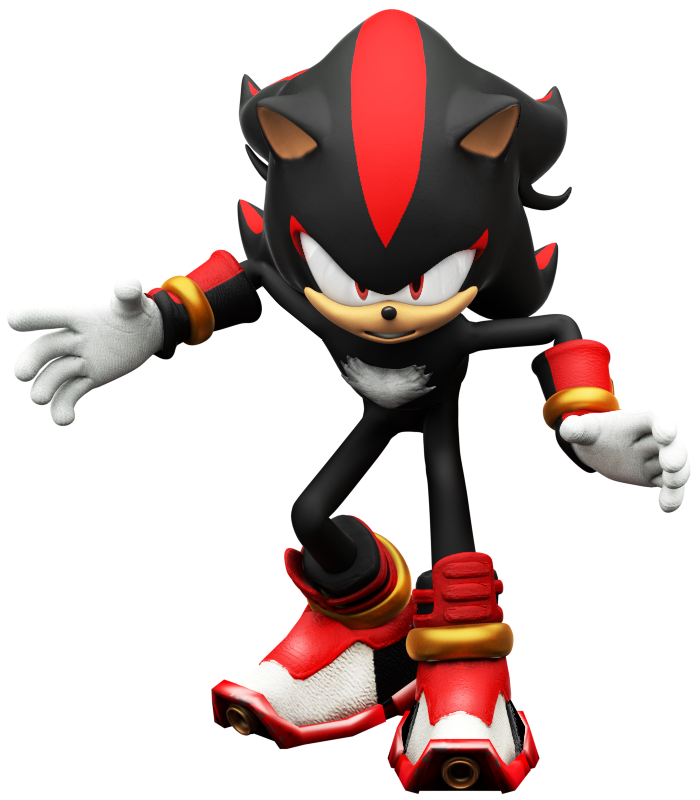 HD Wallpaper and background images in the Shadow The Hedgehog club tagged: photo ghdfghdfg.